As an Orange County Family photographer I alway strive to find the perfect location for family sessions, locations that allow for great scenery, and also allow for children to run and play which really allow me to capture those candid family moments. 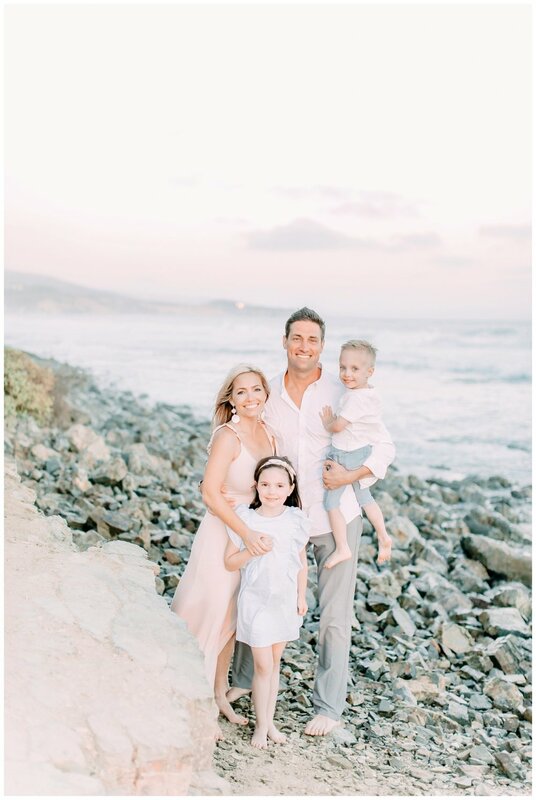 Newport Beach is one of my favorite locations to do family beach sessions, and the O'Brien Family was so much fun to work with. 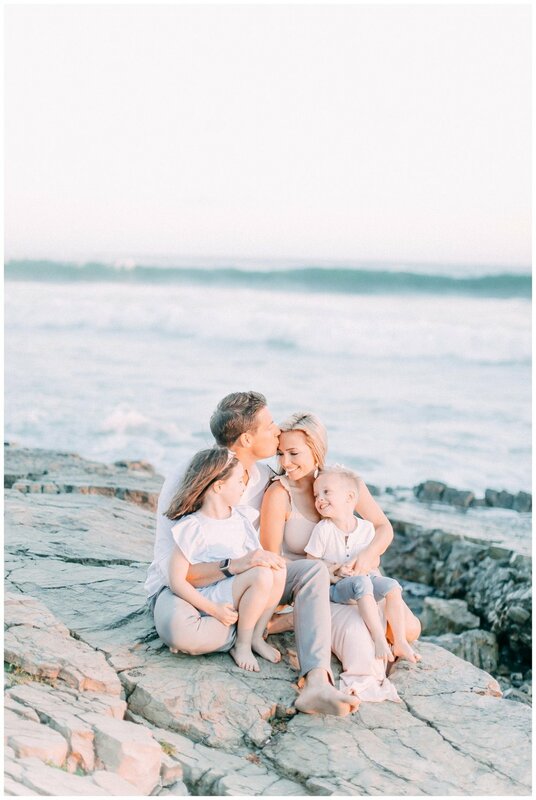 Their beach Family Session really allowed me to capture the perfect sunset photos with their children.